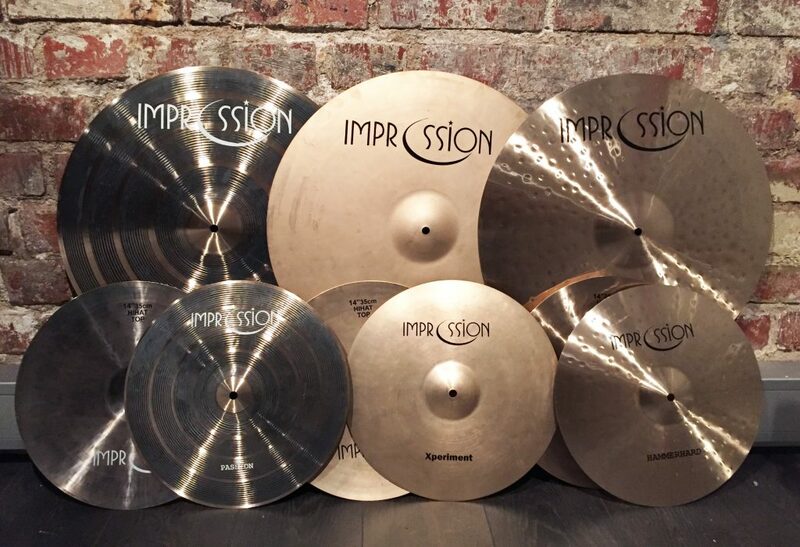 Introducing the new 2017/2018 Impression Cymbals series now in stock. Nyt hyllyssä 2017/2018 -uutuussarjat Impression Cymbalsilta. Controlled and soft, yet armed with extreme focus on stick sound, the Passion series is a new dark, lathed offering for all situations. Kontrolloitu ja pehmeä, mutta silti tarkasti kapulan fokuksen peilaava Passion-sarja on tummaksi jätetty, sorvattu yleiskäyttöinen uutuussarja. Elegant, smoky, sandblasted cymbal, with tamed finish that enhances your soft stick sound. Very jazzy and light. Tyylikäs savuinen, hiekkapuhallettu symbaali, jonka viimeistely korostaa pehmeästi kapulaääntä. Symbaali täynnä keveätä jazzia. Complexity in action; a lively version of the Turkish classic, hammered in the way of the Constantinoples in the 60’s. 60-luvun Constantinoplen henkeä tuova, voimakkaammin vasaroitu ja eläväisempi versio turkkilaisesta klassikosta. Loppusiivous! 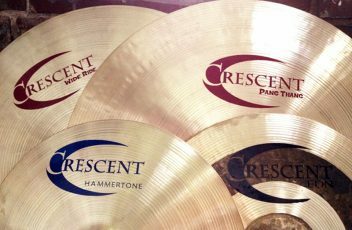 Crescent Cymbals Year End Clearance! Welcome to our new pages! Or at least a draft version of them. Lots to do, lots to improve, and lots to fill out. 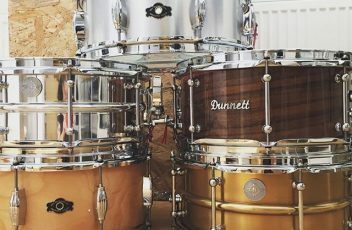 For example, the cymbal inventory later this summer has been a long time coming, so please be reminded that our stock actually contains a whole lot more stuff than currently shown on these pages. That is, when interested in something particular, call or email for a quick answer!